Johnson & Johnson Medical Devices Companies today announced that Biosense Webster, Inc., a worldwide leader in the diagnosis and treatment of heart arrhythmias, enrolled the first patient in the WaveCrest® Investigational Device Exemption (IDE) Trial. 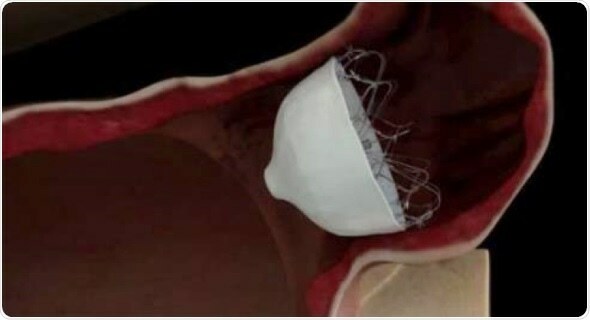 The study will evaluate the safety and effectiveness of the WaveCrest® Left Atrial Appendage Occlusion (LAAO) System in closure of the Left Atrial Appendage (LAA) and evaluate reduction of embolic stroke in atrial fibrillation (AFib) patients who cannot tolerate chronic Oral Anticoagulation Therapy (OAC). The first patient was treated last week at New York University (NYU) Hospital by Larry Chinitz, MD, a cardiac electrophysiologist and director of NYU Langone’s Heart Rhythm Center in New York City. The trial will enroll 1,250 patients at approximately 90 hospitals, and follow them for five years.